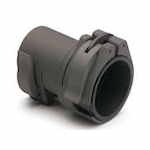 The Morovision MonoLoc Bushing S-40M make attachment of a night vision monocular to Canon's WP-DC300 and WP-DC800 waterproof cases possible. 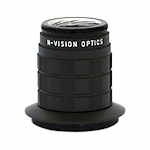 The Morovision MV-14 Camera Adapter can adapts the MV-14 Night Vision Monocular to any 35mm SLR camera or camcorder. 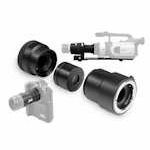 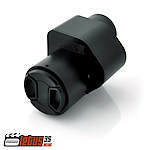 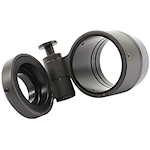 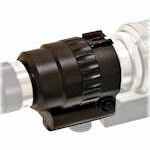 The Newcon NVS Universal Coupler for Night Vision devices to Rangefinders connects NVS 7&14 / AN/PVS 7&14 to Newcon Optik LRFs and tactical day optics. 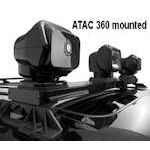 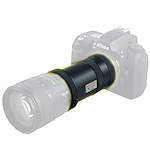 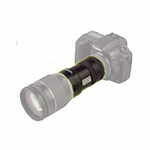 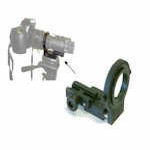 The US Night Vision Monoloc Adapter can adapts Night Vision Devices to any standard Day optic. 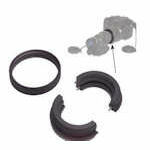 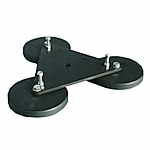 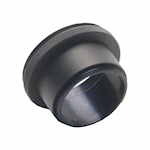 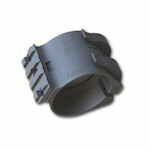 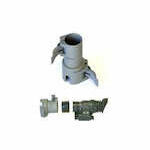 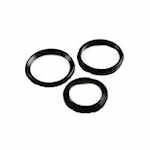 Supplied with two fitted bushings. 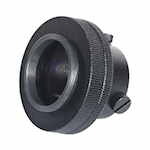 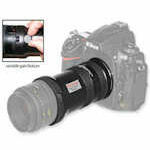 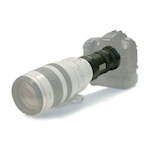 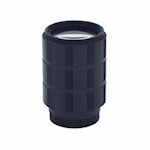 The US Night Vision USNV-18 Camera Adapter are designed to attaches the USNV-18 to cameras using a 46mm threaded lens.